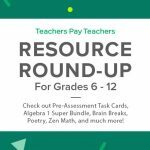 Resource Round-Up: Health Units, Spanish and English Poetry Resources, and More! This week’s round-up includes something for everyone. 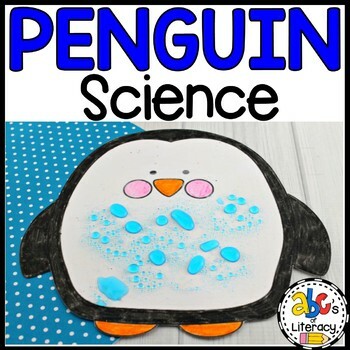 Discover science, Spanish, math, and reading resources to help your students grow their fine motor skills. 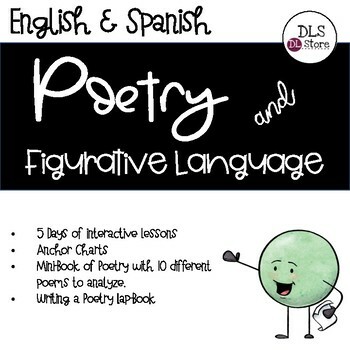 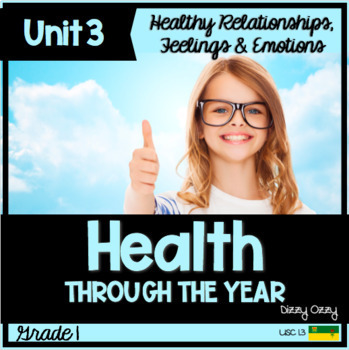 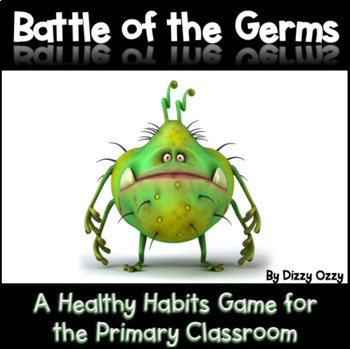 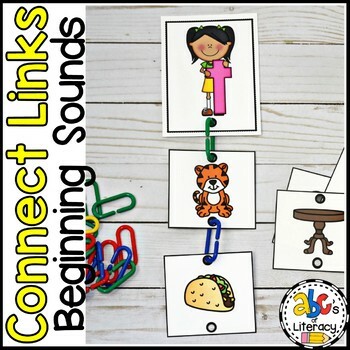 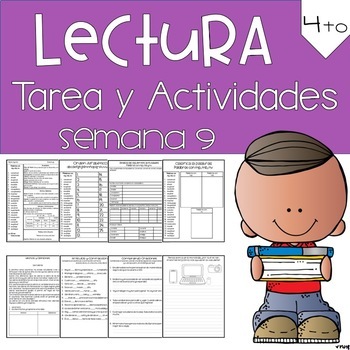 You’ll find beginning sound task cards, health-themed units, poetry activities for Spanish and English, and so much more. 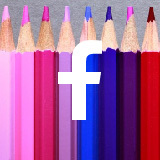 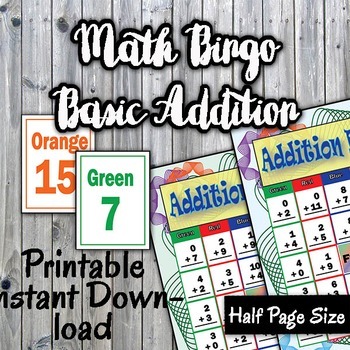 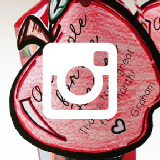 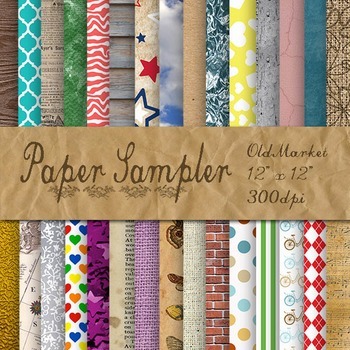 Check out this week’s collage of creative resources. 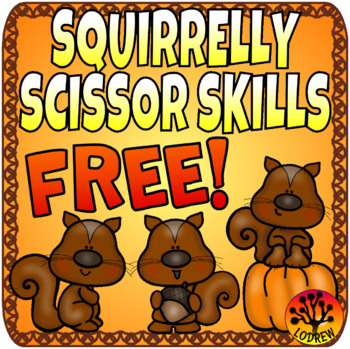 Half of of them are free! 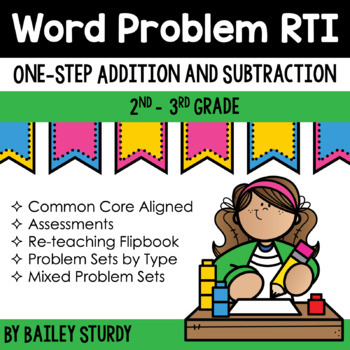 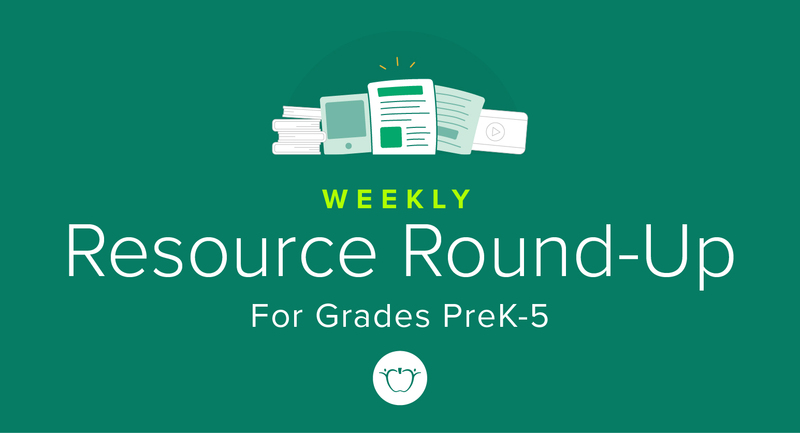 Resource Round-Up: Art Projects, Phonics Word Sorts, and More! 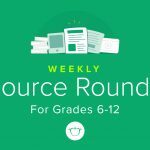 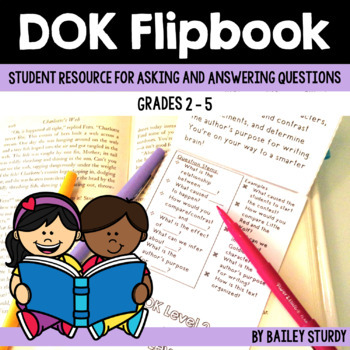 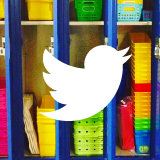 Resource Round-Up: Socratic Seminar Practice, Math Vocabulary, and More! 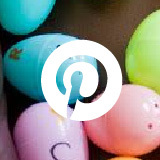 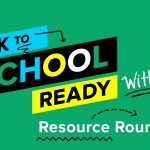 ← Resource Round-Up: Digital Resources, Research Projects, and More!